The Junior High Be Amazing Club delivered care packages containing tie blankets, activity books, water bottles, and other goods to the Aspirus Kidney Care Center in Wausau. The unit was very appreciative and even gave the club a tour of the facility and an overview of their career and daily activities. ​Breast Cancer Support: We ran several events for Pink Week including a school pink ribbon picture and a group shot from the run/walk we organized after school. 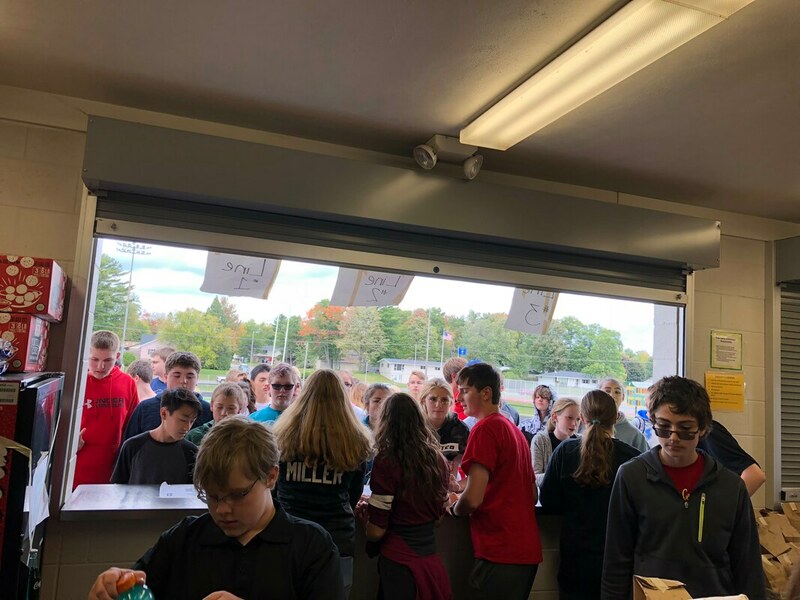 Football: Co-organized an all school football assembly and ran the concession stand for the game. 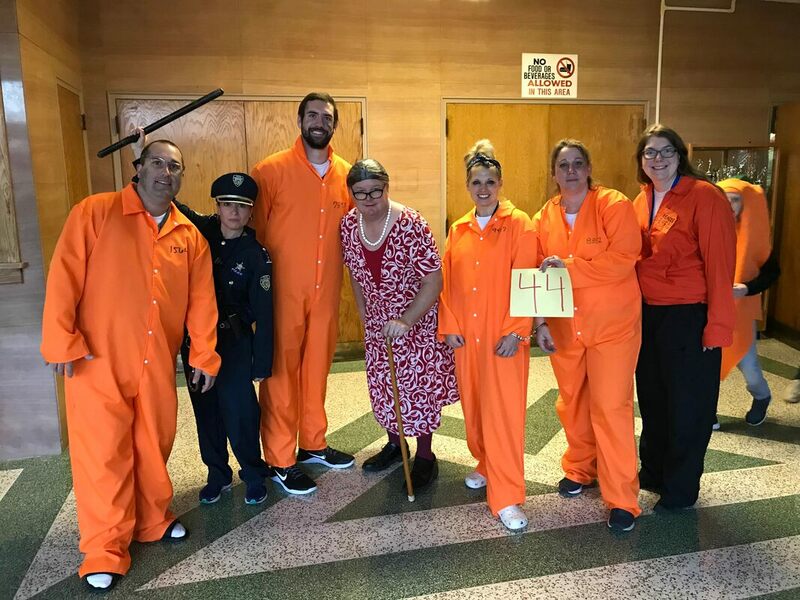 Halloween Costume Contest: organized a school costume contest and the Student Services staff (shown above) won by school vote.